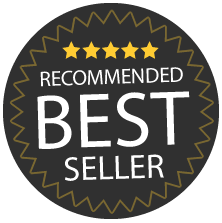 This Q-Connect HP Black Laser Toner Cartridge offers high quality printing at an attractive price. 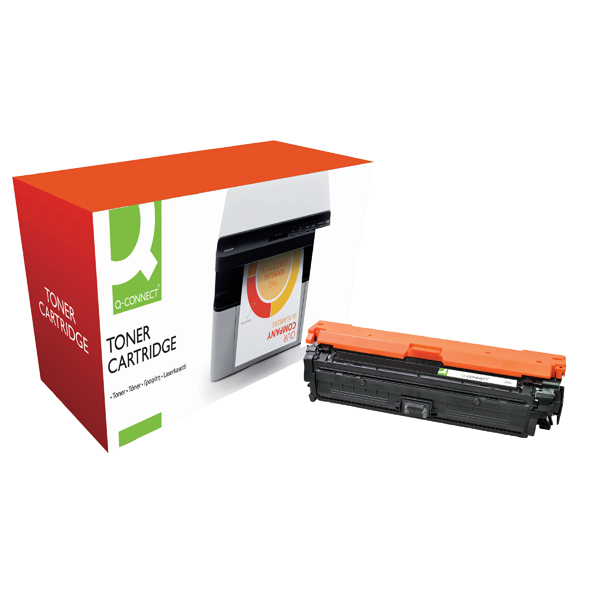 Each Q-Connect toner cartridge is subject to strenuous manufacturing standards, ensuring that it can meet or exceed the quality and yield of official cartridges. This toner cartridge is packed with enough black toner to print 13500 pages.